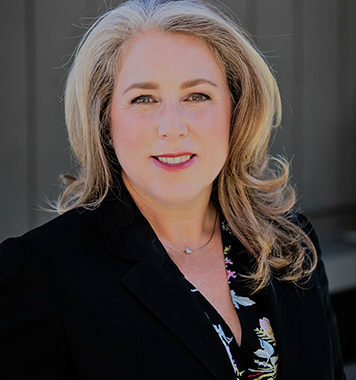 WENDY SUGG’s primary areas of practice involve litigation and trial in state and federal courts, where she represents clients in a wide range of labor and employment as well as business litigation matters, including complex class actions, breach of contract disputes, and disputes involving claims of retaliation, discrimination, and wrongful termination. Wendy also has experience in defense of actions concerning securities fraud, bank fraud, mail and wire fraud, voter intimidation, False Claims Act violations, and healthcare fraud. 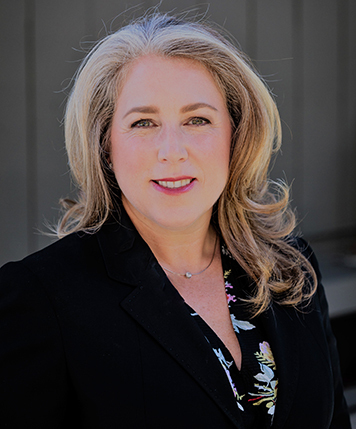 Wendy provides advice and counsel to California employers on a wide range of issues from policies and wages to employee hiring and termination. Wendy served as a law clerk to the Honorable Shirley Wohl Kram of the United States District Court for the Southern District of New York. Assisted clients in defeating class certification and/or reaching favorable settlements of wage-and-hour putative class actions in the restaurant industry. Successfully enforced wage-and-hour class action settlement against objections from absent class members. Obtained voluntary dismissal of claims on first day of trial of an action involving claims for unpaid overtime, meal and rest breaks. Obtained efficient settlements of consumer class actions regarding gift cards on behalf of clients in theater chain and retail industries. Successfully defeated an Anti-SLAPP motion and obtained complete summary judgment on behalf of university and its employees against activists targeting employees with violence. Obtained and enforced permanent injunction, including obtaining trial verdict against defendant for contempt for violation of injunction. Successfully defended 11th Circuit appeal of dismissal of related federal action. Achieved favorable settlement of nationwide FLSA class action and related state law employment claims alleging misclassification of employees at retailer. Coordinated litigation of hundreds of FLSA individual actions for alleged unpaid wages and successfully settled all actions on terms favorable to employer. Obtained voluntary dismissal of class action FMLA case against retailer. Conducted internal investigation for employer concerning claims of potential hostile work environment. Represented several employers in response to EEOC charges alleging disability and/or gender discrimination. Obtained complete summary judgment on behalf of a law firm against allegations of professional negligence. Assisted in litigation and favorable settlement of an action by an asbestos manufacturer against former insurer. “Breaking News: Developments in Wage & Hour Law” (Orange County Bar Association, June 2016). “Mandatory Post-Accident Drug Screening Prohibited By New OSHA Rules” (Orange County Business Journal, published June 13, 2016). “Trade Secret Protection,” Intellectual Property for Successful Exporters and International Businesses (January 2014). “Class Action Lawsuits Against Retailers – Consumer and Employment Suits,” Association of Corporate Counsel (ACC) webcast (March 2012).